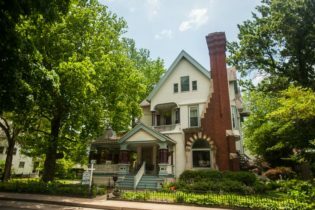 Located in historic Mississippi River town, Alton, Illinois, Jackson House Bed & Breakfast offers tantalizing choices when you’re looking for comfortable and convenient accommodations. The Barn Again combines rustic luxury with a sense of the past. The Cave is a cozy earth house with a mixture of modern, traditional, and natural elements. 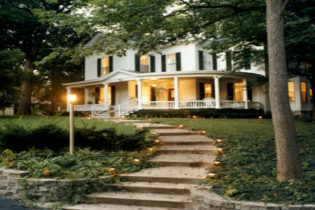 Jackson House offers a great central location for travelers interested in the antique shops, golfing, and riverboat gambling of Alton, the historical and archaeological sites of Cahokia and Springfield, the scenery and picturesque towns of the Great Mississippi River Road, and the attractions of St. Louis. 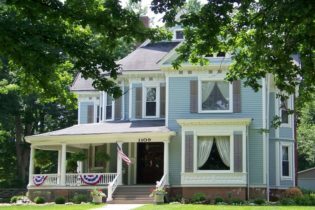 Welcome to Market Street Bed and Breakfast Inn, located in Taylorville, Illinois just 29 miles from Springfield. 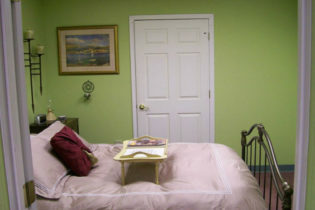 The B&B offers our guests 8 delightfully decorated rooms. Modern amenities include central air conditioning, cable TV, wireless DSL and private baths with double whirlpool tubs. Newly restored in 2003 is the grand deluxe 550 sq. ft. suite in the Carriage House. Relax on the Victorian wrap-around porch. Bring your bikes and explore the Lincoln Prairie trail, golf, shop or dine. Drive 30 minutes to Springfield Illinois to the new Lincoln Library and other Lincoln sites. Delight in the time when the fine art of conversation, a Victorian avocation, is practiced while lingering over that last cup of coffee or tea and sharing plans for a day trip to Springfield to experience Abraham Lincoln’s home and museum. 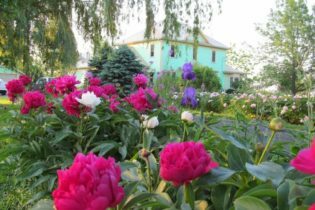 The Tiffany Inn Bed & Breakfast of Alton, IL is ideally located by the Mississippi River and Clark Bridge. We are walking distance to the local shops and restaurants in the Historic Downtown Antiques District. 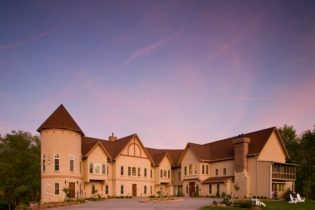 Welcome to the Tiffany Inn Bed & Breakfast, located half a mile from Argosy’s Alton Belle Casino in Alton, Illinois. 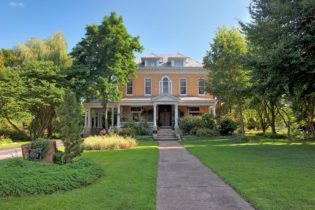 Our B&B is walking distance to the local shops and restaurants in the historic Downtown Antiques District. We invite you, whether on business or pleasure, to enjoy our superb accommodations. 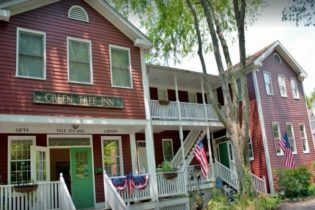 The Tiffany Inn Bed and Breakfast is located above our stained glass shop, Alton Stained Glass Works, established in 1993. Feel free to stop in and browse in our shop or perhaps take a stained glass class during your stay. Alton is 25 minutes from the Gateway Arch and Downtown St. Louis, MO. We look forward to your visit!